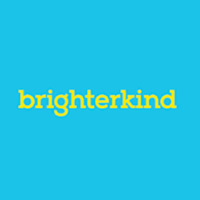 We are delighted to announce that following a competitive two stage tender process Ruggles & Jeffery have been awarded our first major Care Home Refurbishment project for national care home provider brighterkind at Birkin Lodge in Tunbridge Wells. The project involves full internal refurbishment of the home including converting existing bathrooms into wet rooms, replacing vanity basins in bedrooms, new flooring and decorations to bedrooms and communal areas. In addition we shall be completing external works to the car park area. Our reputation for delivering high quality refurbishments, on time and within budget in the very sensitive Care Sector environment is winning us new opportunities with important clients who value not just what we do, but just as importantly – how our teams do it.